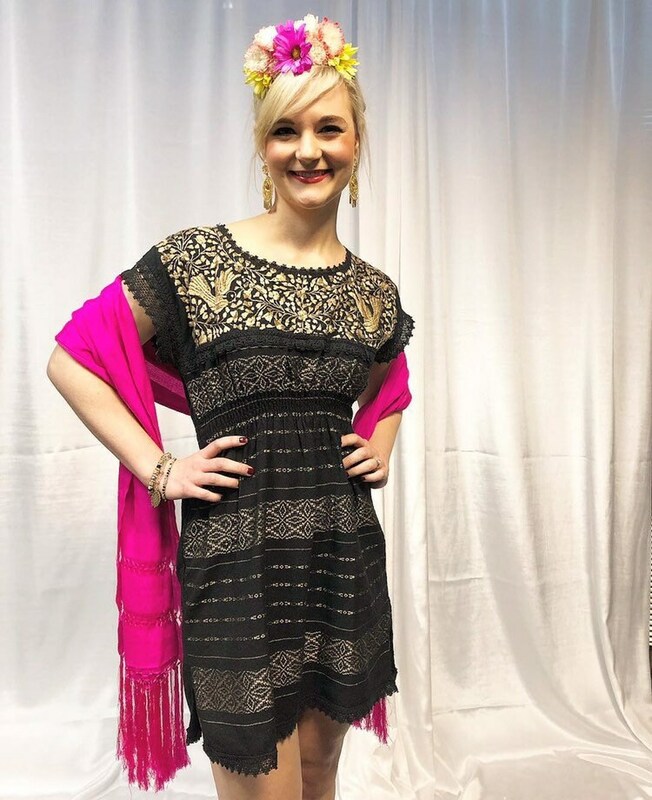 Our Gold Dream Dress is our favorite! 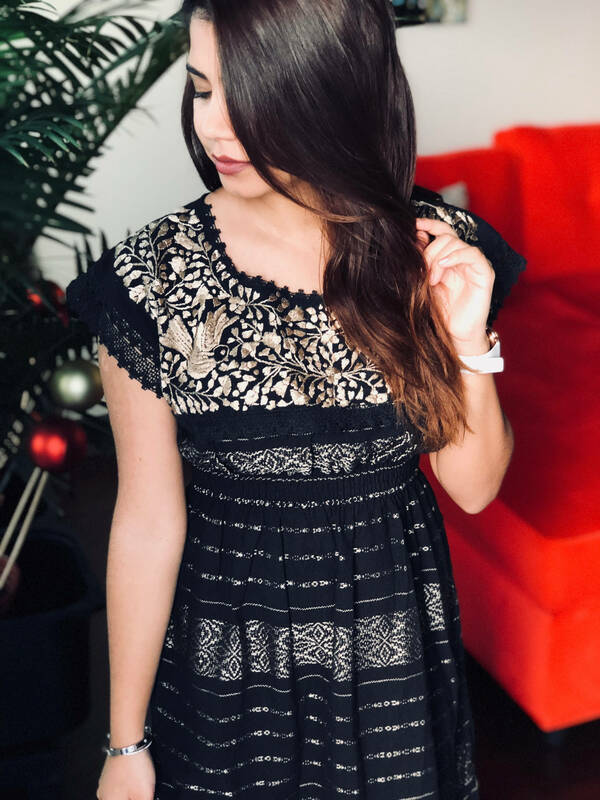 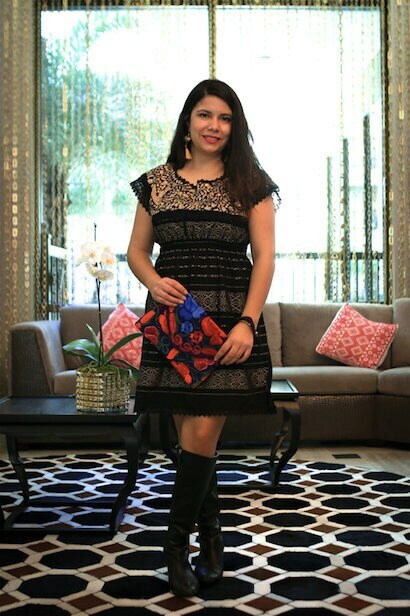 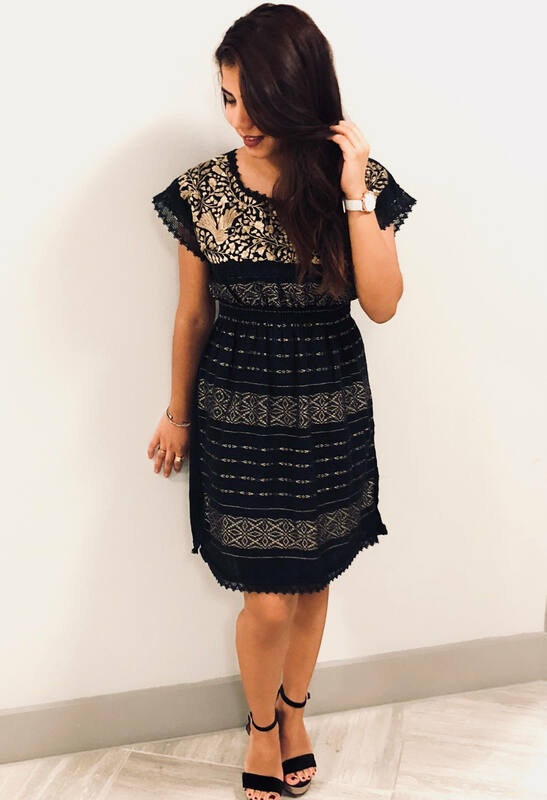 It’s the perfect dress for a date night or any special event! 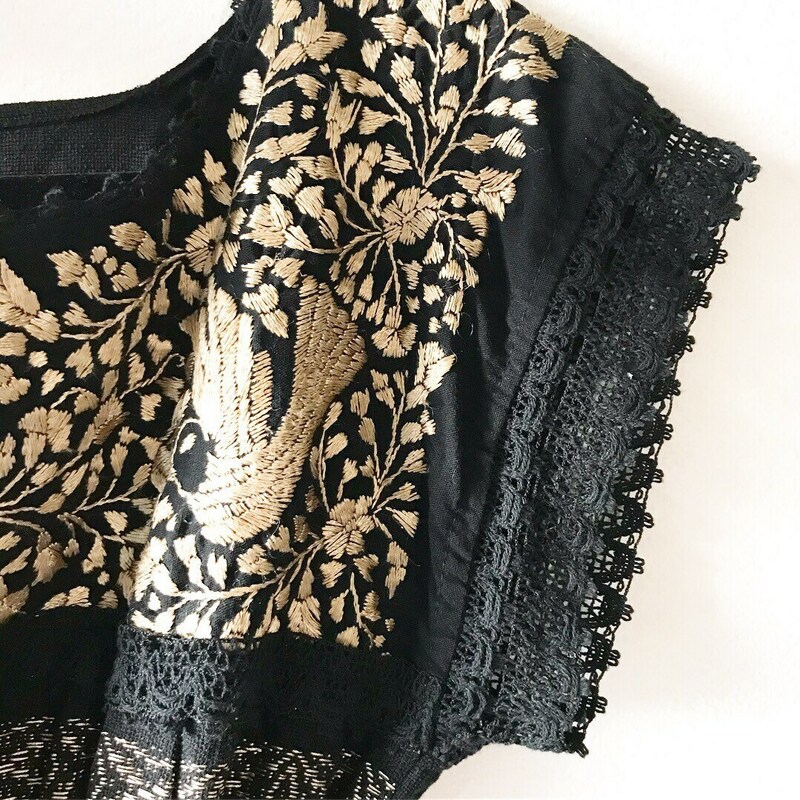 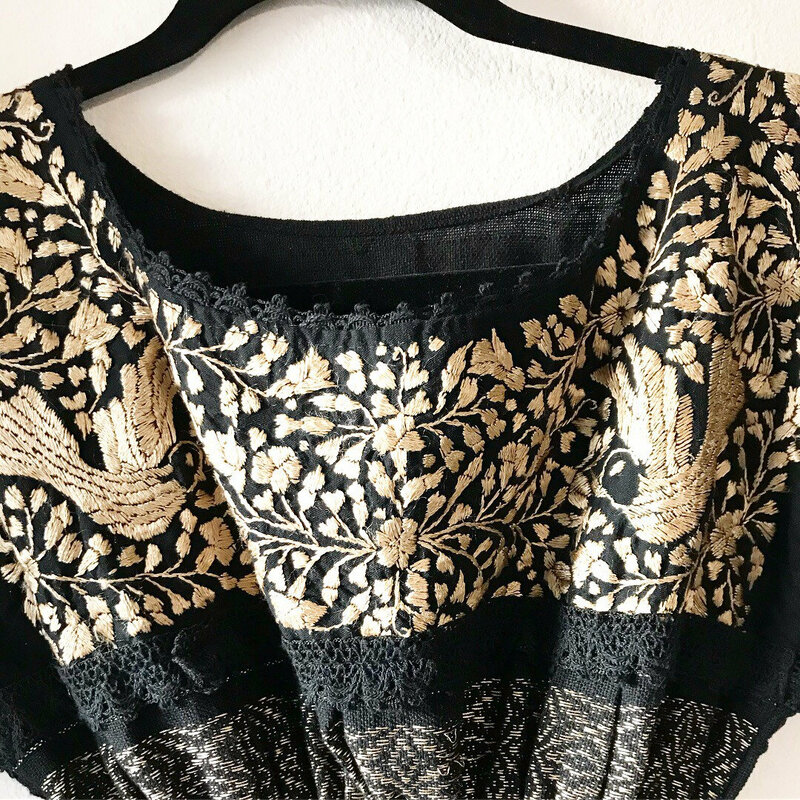 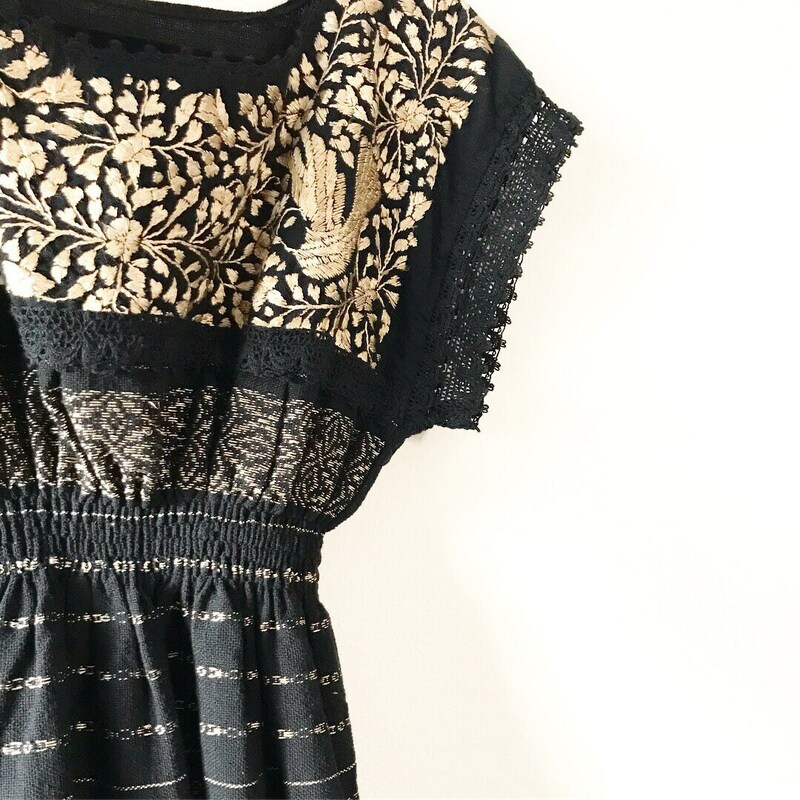 We can't get enough of it's hand embroidery and lace details.